You are at:Home»#BB20 LIVE FEED SPOILERS & MORE! HEY BIG BROTHER 20 FANS! So you are looking for our BB20 LIVE FEED SPOILER SHOWS?! They are in the playlist right above this text! Because I will be doing so many of them this season... (basically 1 a day) I won't be able to make a separate blog post for each. You can select which one you want by clicking the icon in the upper left hand corner. We also have a BRAND NEW TWITTER ACCOUNT which we will be using solely for our Live Feed updates. 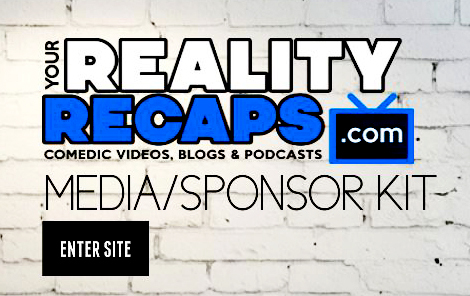 It's a great way for you to find out what is going down as it happens 24/7 on the live feeds! We wanted to keep it separate from our MAIN TWITTER ACCOUNT which covers all our shows because we love you and don't want to fill up your timelines! Plus we will be posting news, gossip and spoilers there about BB20 exclusively too and we don't like to spoil on our main twitter account. Now while twitter is a great way to get your 140 character live feed updates sometimes you just need more details! Which is why we suggest you also join our news letter! This way you can get info like the exact cameras and flashback times for the updates we are giving you, plus interact with other fans! 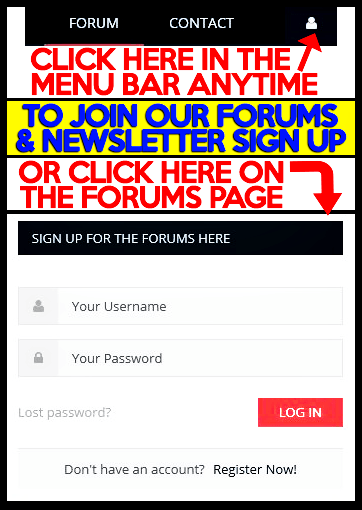 You can also get special prizes and all the latest info by subscribing to our monthly newsletter (WE WON'T SPAM YOU). Thank you for all the support!